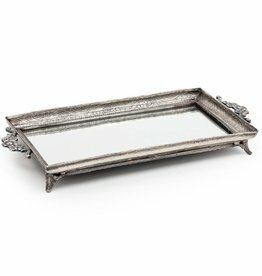 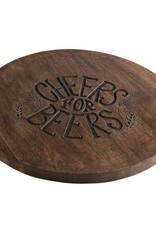 Gorgeous mango wood serving tray with intricate engraved cheers for beers message. 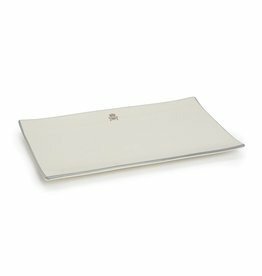 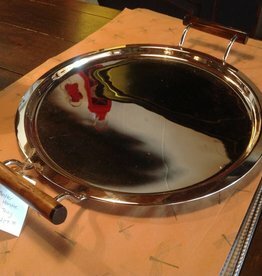 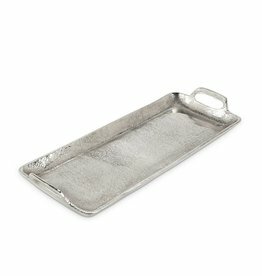 Food safe, and perfect for serving beer, grapes, or small appetizers! 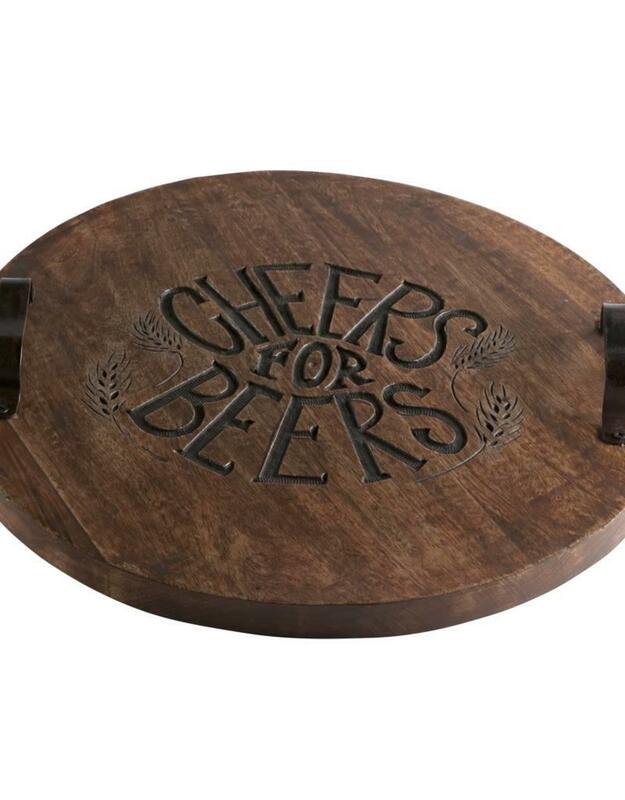 A great piece for the beer lover. 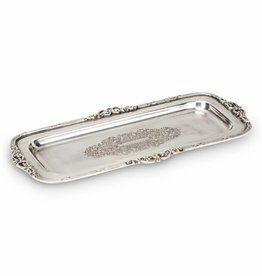 Makes a great host gift. 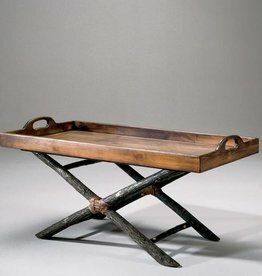 Can also be hung as wall art!